Note: To see some helpful tips about the ordering process before placing your order, please scroll down to the bottom of this page. What compels us to behave in ways we don't always like and have tried to change? 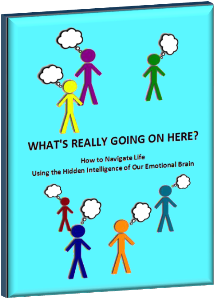 How can we change such patterns, feel better about ourselves and improve our relationships? Through real-life examples and colorful, playful animation, this multimedia course reveals fundamental answers to these crucial questions—answers that have immediate usefulness in both your personal life and your work life. This course draws upon some of the most important discoveries about the brain and mind. You'll be learning and using advanced knowledge that is now reshaping how counselors and therapists understand and guide the process of change. The Coherence Psychology Institute is at the forefront of this historic shift. 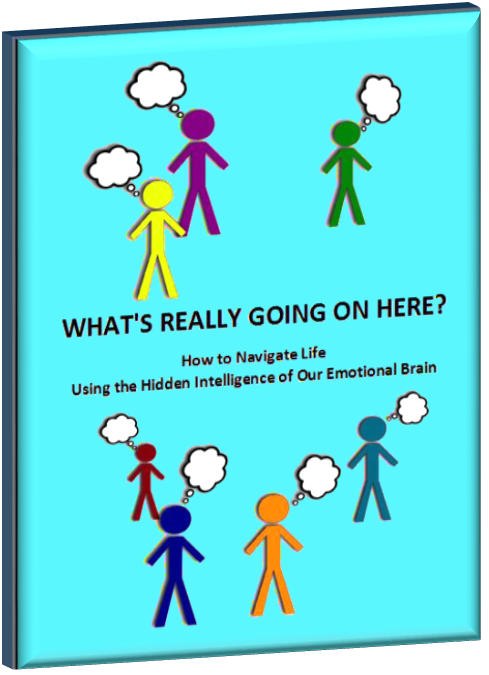 With this groundbreaking knowledge, you'll increase your satisfaction, mindfulness, emotional intelligence and skills as a friend, sibling, parent, co-worker, teacher, nurse or member of other helping professions. • View videos at your own pace. Sections that seem especially relevant to your life can be replayed for maximum effect. • Watch with a partner/child/parent/friend and discuss together after each unit. • Explain the contents of a unit to another interested person, a great way to strengthen your own grasp of the material. • Listen to the audio files on your way to work, while exercising, or when doing chores. • Read the e-book during those in-between moments while you're waiting somewhere. If you are in a helping profession and wish to present the videos to a group, please see the institutional version of this product, where you can purchase an institutional license and receive recommendations for group usage. There are two payment options: 1) PayPal, and 2) credit card (processed by PayPal). If you already have a PayPal account, using it is the easiest way to order. If you prefer to use a credit card, and this credit card is NOT associated with a PayPal account, then you will be asked to register for PayPal (in the U.S., but not in all countries). PayPal functions as 3rd-party payment processor for authorizing credit card payments. If you use a credit card that is already associated with a PayPal account, please enter the email address associated with that same PayPal account. Your confirmation and your download links will be sent to that email address.